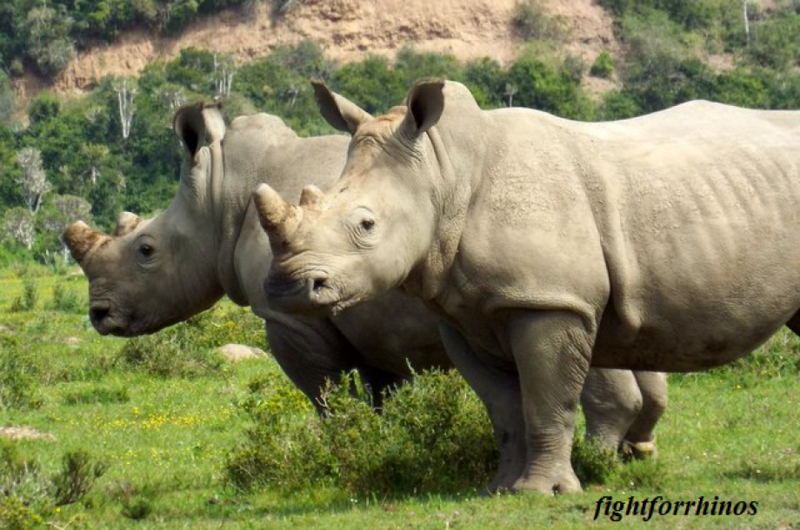 Notorious rhino poaching ringleader Dawie Groenewald along with his brother Janneman Groenewald have been indicted in the U.S. on multiple charges surrounding rhino poaching. 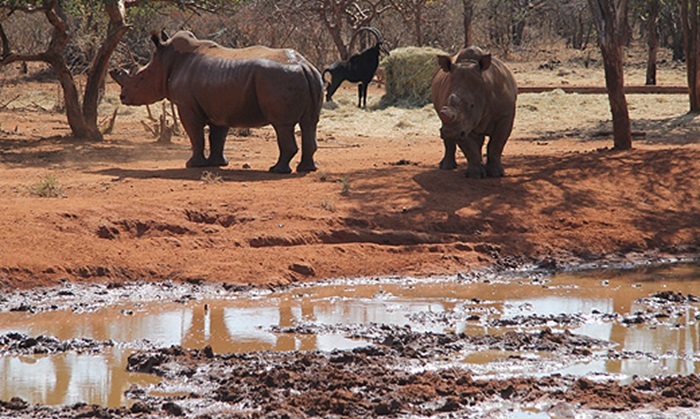 The men have been charged with “conspiracy to sell illegal rhinoceros hunts in South Africa in order to defraud American hunters, money laundering and secretly trafficking in rhino horns”. Dawie used his safari company, Out of Africa Adventurous Safaris to conduct the hunts. 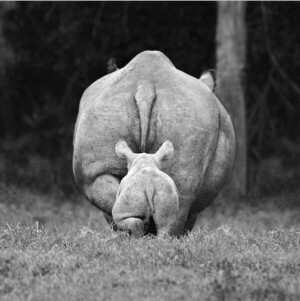 The Groenewalds essentially sold the rhinos without permits, under the guise they were “problem rhinos” and were very “dangerous and aggressive”. Although the trophies could not be imported back into the US, the hunters were allowed to pose with the bodies and were told the hunt could count toward their hunting “status” in record books. After the photos were taken, Dawie would then cut off the horns with a chainsaw and sell them on the black market, earning profit from both the hunt and the horn sale. It is a U.S. conservation law that prohibits trade in illegal wildlife. This law is far-reaching, one of the broadest and most comprehensive forces in the federal arsenal to combat wildlife crime. It is under this law, where a vast amount of charges come against the Groenewalds. 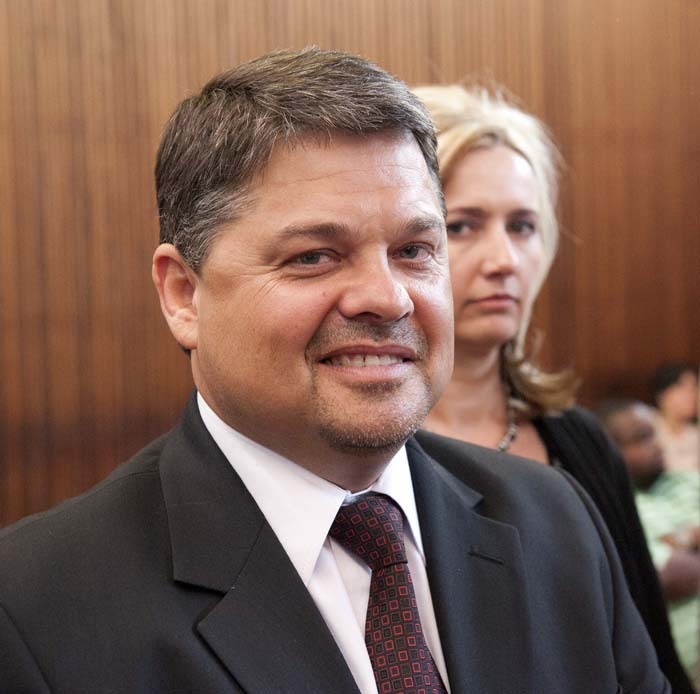 The “Groenewald Gang”, including Dawie and 9 others were arrested in 2010 on a variety of similar charges to that of the US. Dawie himself, remains free, has 1500 charges against him, and has killed more than 15 rhinos. The case has been repeatedly postponed, with the current date being set for August of 2015. The South African authorities have given “substantial cooperation” to the US investigation. As far as the extradition request, SA states “such assistance will be provided”. It is unclear when this will happen. The hunters who paid between $3,500 and $15,000 for the illegal rhino hunts, are not being brought up on charges. 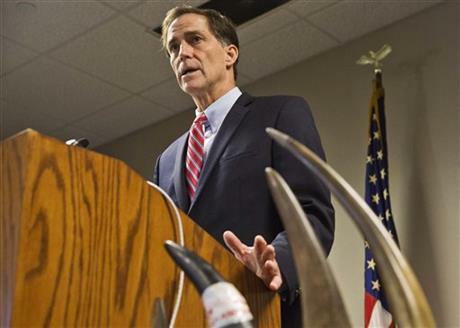 They were cooperative with authorities on their involvement with the safari outfitter, and essentially were misled. They believed there were appropriate hunting permits in place, and that the rhinos were “problematic” animals. So is this the end of the Groenewald gang? And perhaps more importantly, will this send a strong message to trophy hunting groups like Safari Club International? 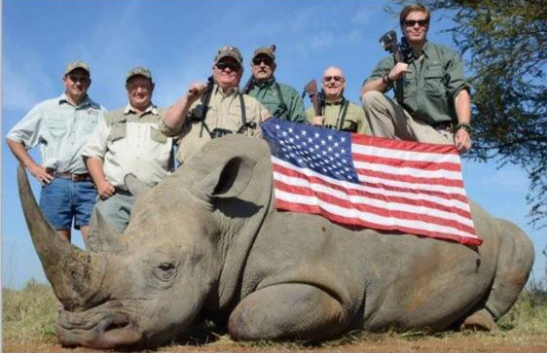 American trophy hunters displaying patriotic pride in slaughtering Africa’s endangered wildlife. Good. I hope South African courts will step up the speed of their judicial system. Reblogged this on wild life reports.